The "Rushmore" and "Royal Tenenbaums" director's new film is slated to open the legendary film festival. 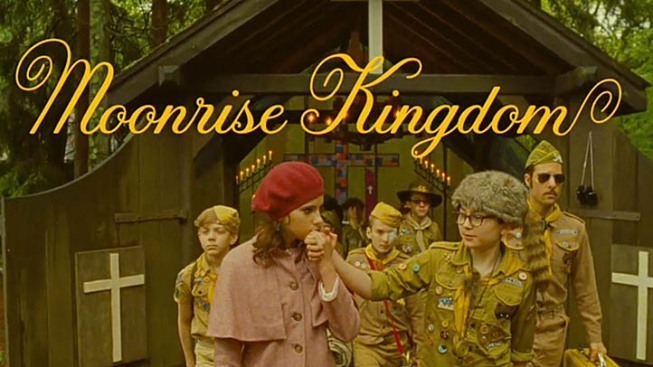 Indie auteur Wes Anderson is back with his first feature film since 2009's "Fantastic Mr. Fox." The 65th annual Cannes Film Festival was to get under way Wednesday with Wes Anderson's carefully composed whimsy and Sacha Baron Cohen's less confined theatrics.